Payment Provider Hub has been designed to respond to the growing complexity of payment systems and processes. 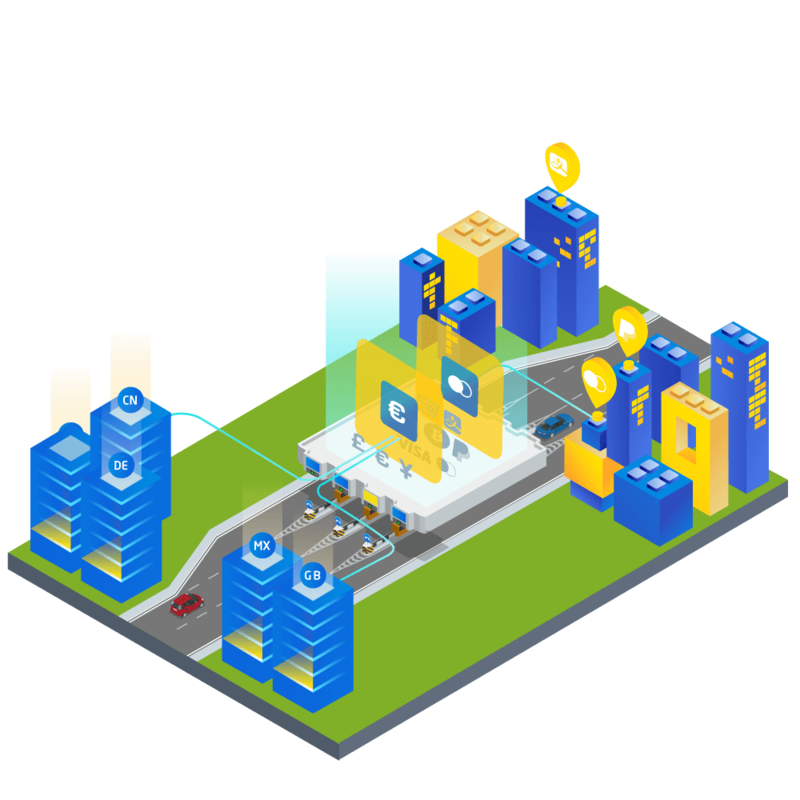 Its aim is to centralise, standardise payments processing, improve online business efficiency, visibility and control over transaction flows, and risk mitigation. It allows you to work with payment providers and acquires that best meet your business needs. 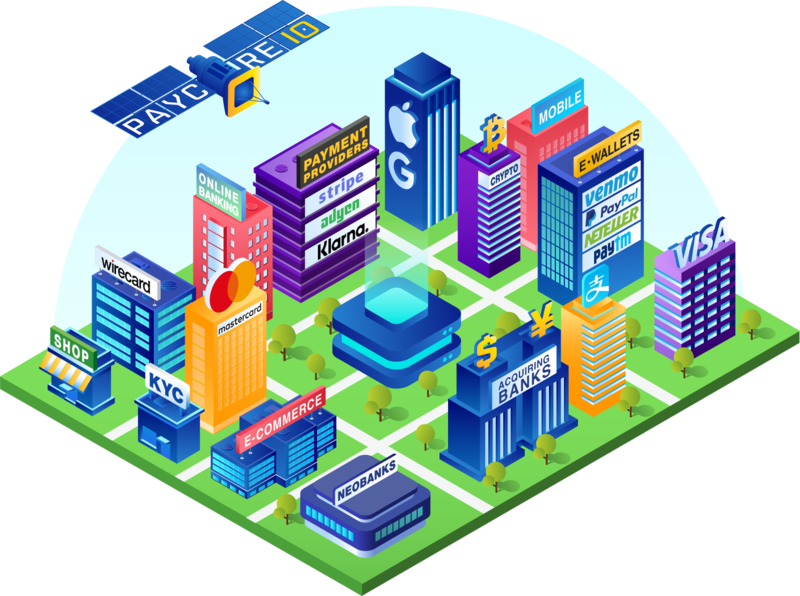 PayCore.io brings the strength and reach of numerous payment providers and acquirers connected through the central payment services hub, providing the scalability and market expansion opportunities. Take advantage of a single point of integration to major payment providers and acquirers worldwide. Go live with any available payment service in a few clicks or request a connection if not yet available. Allows you to connect an unlimited number of merchant accounts that you can manage all in one place. Gives you leverage to allow for growth as new technologies emerge and flexibility of your payment solution. PayCore.io caters to your financial needs through established integrations with all major payment solutions. Customer demand has driven the development of new payment channels, including online and mobile. The emergence of new non-traditional payment service providers has added another dimension to an already complex landscape. Payment Services Hub helps online businesses to operate more efficiently and to respond to market and customer changes in a faster way. PayCore brings the strength and reach of numerous payment providers and acquirers connected through the single payment gateway. It automatically checks all available payment methods for every connected merchant account and maps all the payment routes in every settlement currency. PayCore decomposes the variance across the payment providers to offer every conceivable payment method available. From bank cards to cryptocurrencies, we have got you covered. More than that, you can connect an almost unlimited number of merchant accounts in any currency. It’s all-in-one. PayCore caters to your financial needs through established integrations with all major payment solutions. We can give a single point of integration to over 500 payment providers and 200 methods worldwide. A single integration with PayCore gets online with any payment processor the moment you enter the credentials. Immediately afterwards, it will automatically check all available payment methods, map all the payment and payout routes in supported currencies. We are constantly working to add to the Payment Providers Directory. If you require a payment option not yet available, you can request it.